Depending on the type of work you do, purchasing certain types of equipment may not make financial sense. For occasional, temporary or seasonal work, renting is often the best solution. Here at Western States Cat, we have over 60 years of experience as a heavy-duty Cat® equipment rental. Our business has grown to include locations across five states, so we’re conveniently located to serve you just about anywhere. If you have a job coming up that requires the use of a wheel loader, you’ll want to check out our lineup of rental wheel loaders. 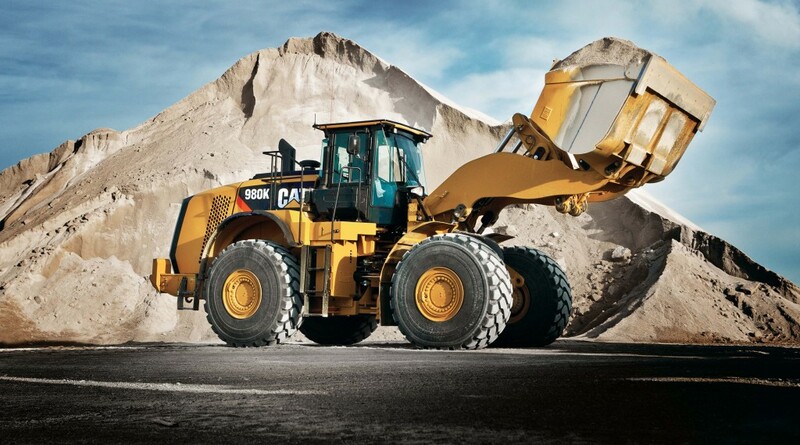 Our Cat wheel loaders are serviced and maintained so they’re ready to perform. We can deliver right to your site and explain all of the controls and features so you can get the most out of your rental. You won’t get the same selection, service and attention to detail from other rental sources, so come to the area leader — Western States Cat. The right equipment for your job can mean the difference between falling behind schedule and getting done on time. Our helpful team here at Western States Cat takes pride in getting to know you and understanding the unique needs of your business. If you have an urgent or upcoming need for a wheel loader rental, fill in our online contact form or call us for a free quotation. Don’t tie your precious investment dollars up in equipment you don’t need on a regular basis. For your next temporary or one-off construction projects that require the use of a wheel loader, come and discover how flexible, convenient and affordable renting can be with Western States Cat. Our equipment rental experts are ready to help, so contact us today for more information.